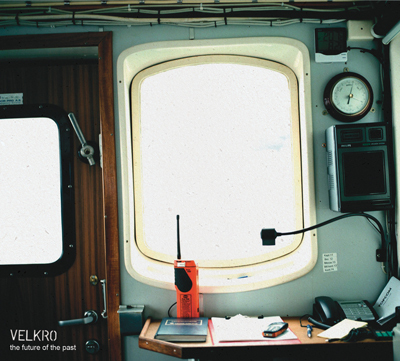 Jazz news: Velkro Releases Debut Album "The Future of the Past"
Velkro Releases Debut Album "The Future of the Past"
VELKRO will release their debut album The Future of the Past on the Norwegian label Pling Music on the 25th of February. VELKRO is a band on a continuous musical journeyand navigates in a playful way between hard-hitting and intense jazz-rock, romantic noise-ventures, crazy melodies and acidic elevator music. The international lineup consists of Norwegian Stephan Meidell (guitar), Slovenian Bostjan Simon (sax) and the Portuguese Hugo Antunes (bass) and Luis Candeias (drums). As some of Europe's most interesting jazz musicians these days, they contribute to the music's constant movement in unexpected directions as the compositions unfold.